Whenever you guys hear the letter combination “GB“, I know that what comes to your mind is GBwhatsapp. Yes that’s true. 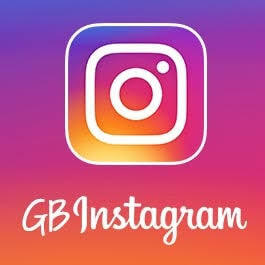 The makers of GBwhatsapp are here with the modded version of Instagram which is GBInstagram. On the WhatsApp platform, we all know that GBWhatsapp comes with greater and better features that have not been made available on the official WhatsApp version. Now they have created the modded version of Instagram and it comes with a lot of interesting features that allows you to download Instagram videos without using any app, allows you download Instagram pictures, change conversation background and many more cool features which can’t be found yet on the official version.